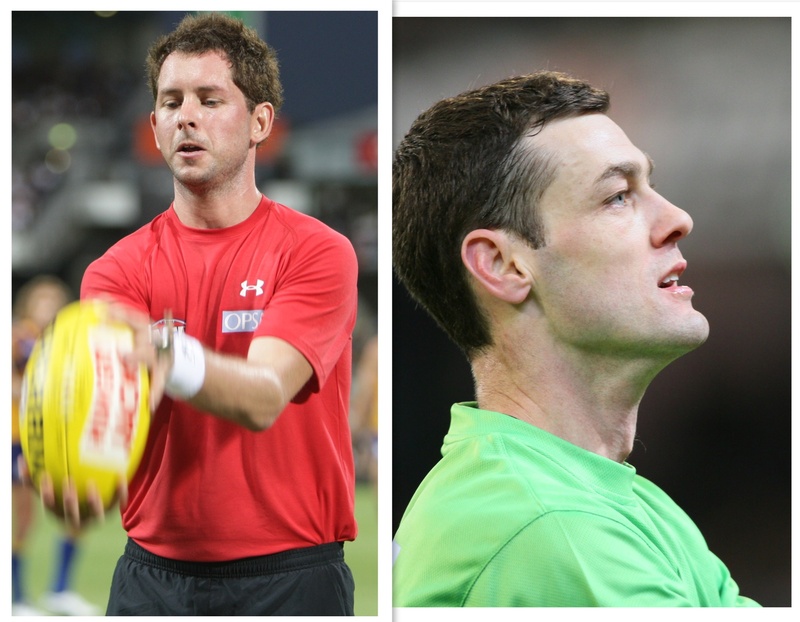 Evergreen field umpire, Stuart Wenn announced his retirement from the AFL umpiring panel effective from the end of the 2014 season at a meeting of his umpiring colleagues on Monday night. Stuart has had a wretched run of injuries this season that has limited him to five AFL games to date, although he is very keen to be selected in the last few rounds of the season if his form warrants that selection. Stuart was elevated to the AFL panel in 1995 and has amassed 337 games including 5 finals and an exhibition match in London. 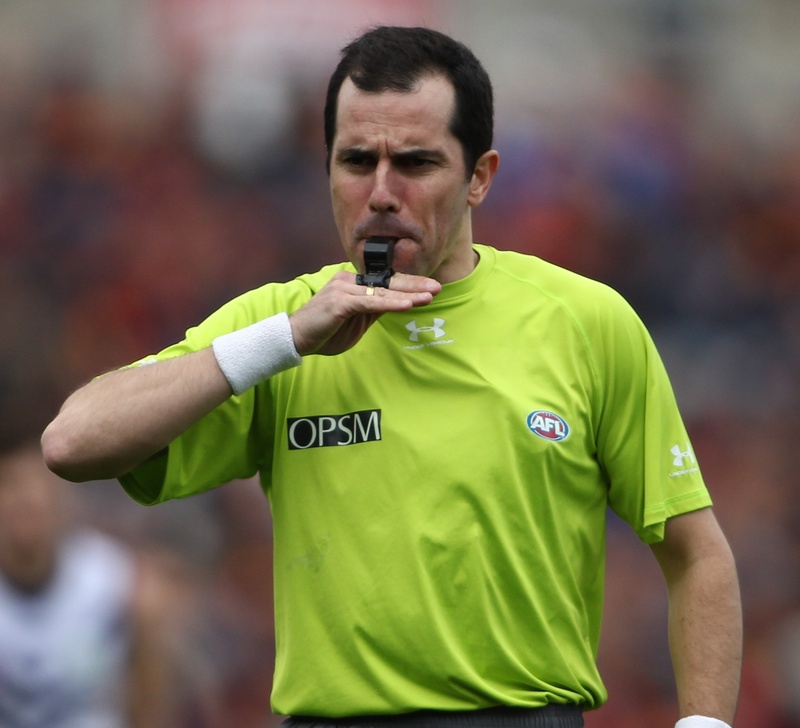 He is an AFL life member and the 11th in the all-time games tally for a field umpire. We will have more on Stuart’s career as the season comes to a close. 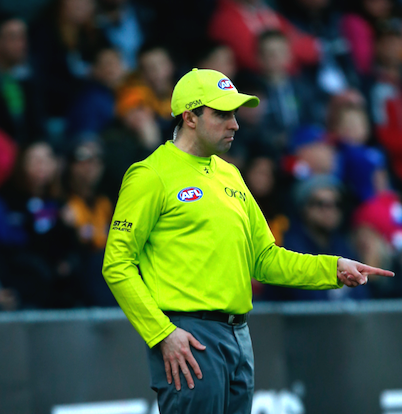 Round 13 shorts – Is this the last of the four field umpire system?